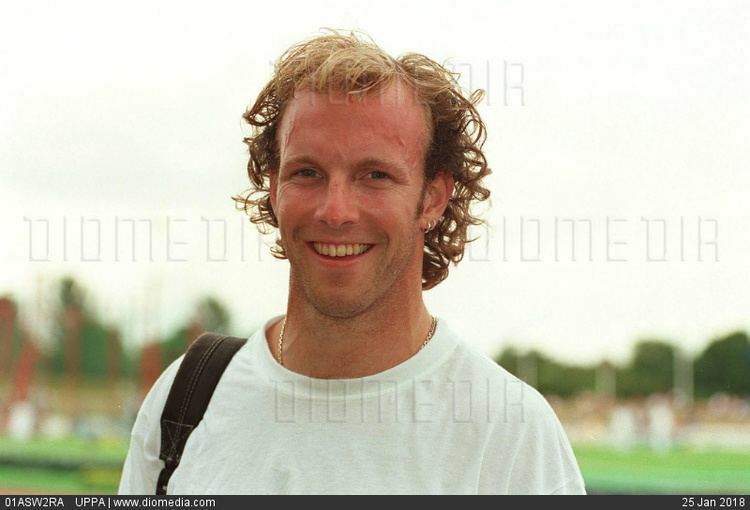 Rohan Stuart Robinson (born 15 November 1971 in Melbourne, Victoria) is an Australian retired hurdler. His personal best time was 48.28 seconds, achieved in the 1996 Olympic final in Atlanta. This is the current Oceanian record.